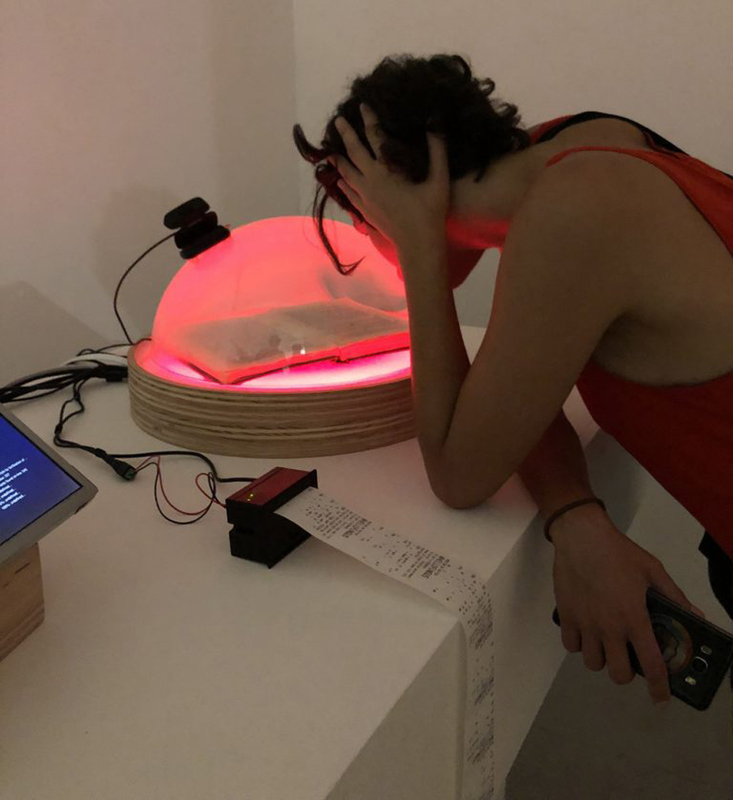 Degenerative Cultures is a composite nature-based and AI-driven experiment that allows fungal organisms and their digital counterparts to corrupt texts on humanity’s project to dominate nature. 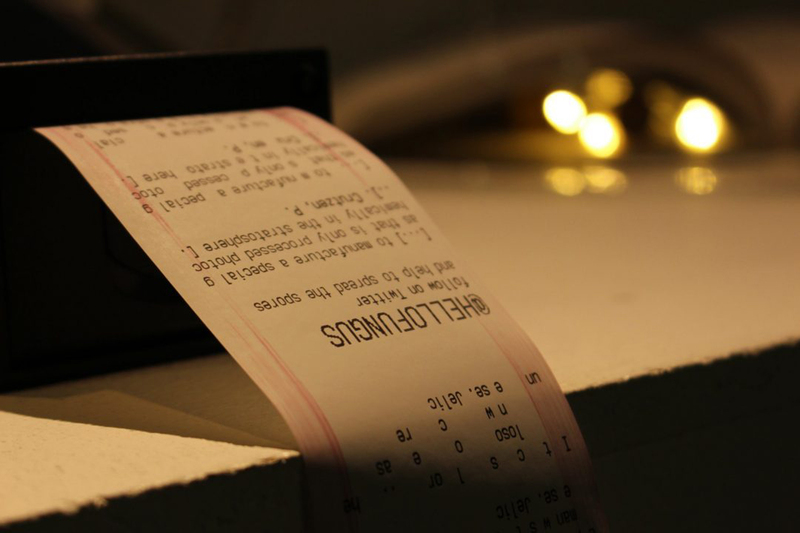 The multimedia installation consists of a living fungus alongside a digital fungus and their degeneration of predatory texts. The microbiological culture consumes the text of a physical book that describes the human impulse to control and reshape nature. 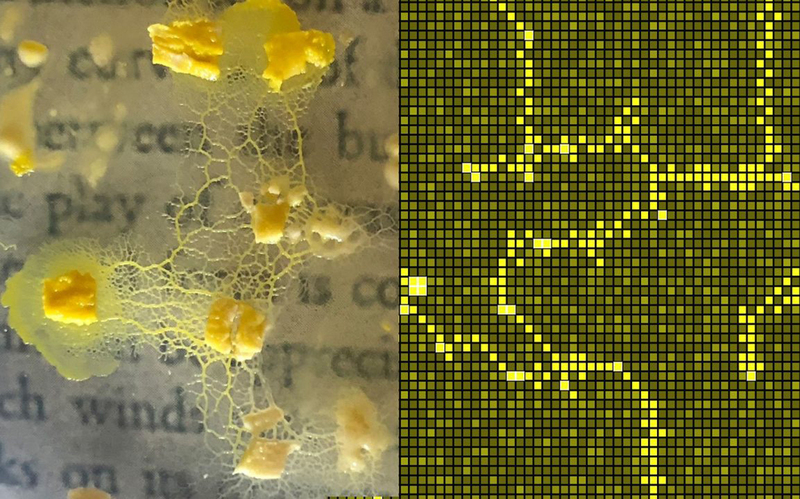 The living organism’s growth is followed by a digital fungus whose growth is based on cellular automata and natural language analysis. This AI “organism” searches the Internet and decomposes texts with similar predatory approaches to nature. 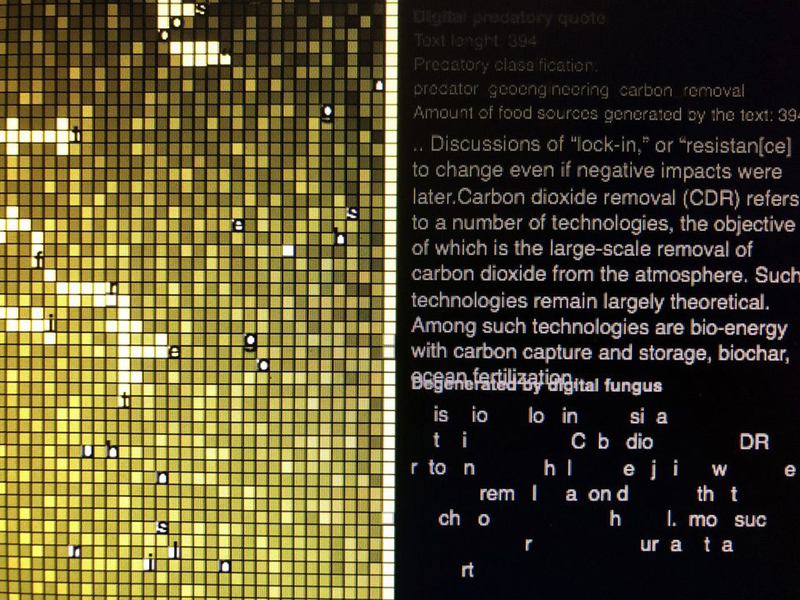 The fungal readings are tweeted by the twitter handle @HelloFungus, which responds to twitter users with new digitally degenerated texts. In Degenerative Cultures, living microorganisms, digital networks and artificial intelligence work together. 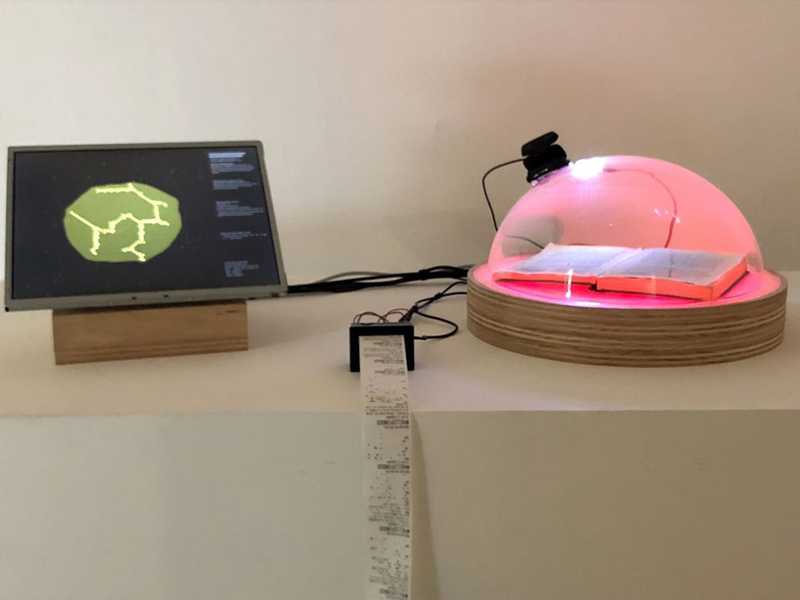 Replicating the logic of so-called intelligent microorganisms (Physarum polycephalum) and blurring the limits between biological and artificial intelligence, the artists build a “bhiobrid” agent. 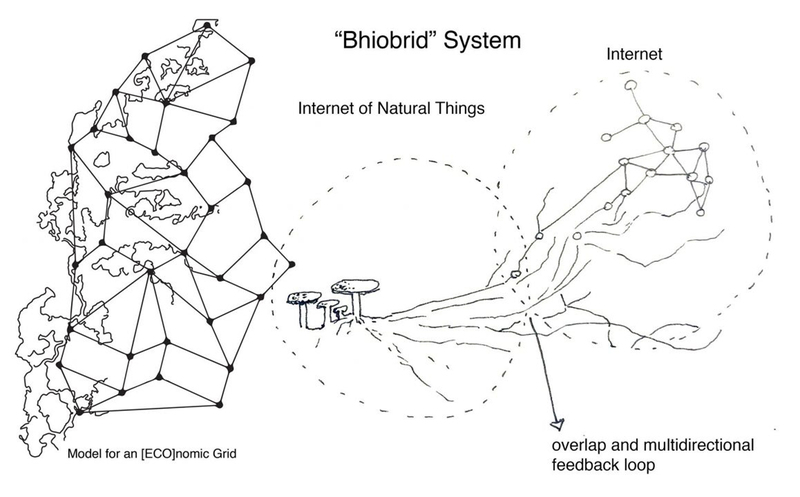 By mapping and corrupting the predatory knowledge frameworks that have consistently driven how humanity deals with nature, the artists’ goal is to learn from the bio-hybrid interactions across biological, social and technical networks. The resulting system makes visible those entropic patterns in human culture that have carried us into the Anthropocene. An Integrated Bhiobrid Reality: Degenerative Cultures from ACM SIGGRAPH on Vimeo.